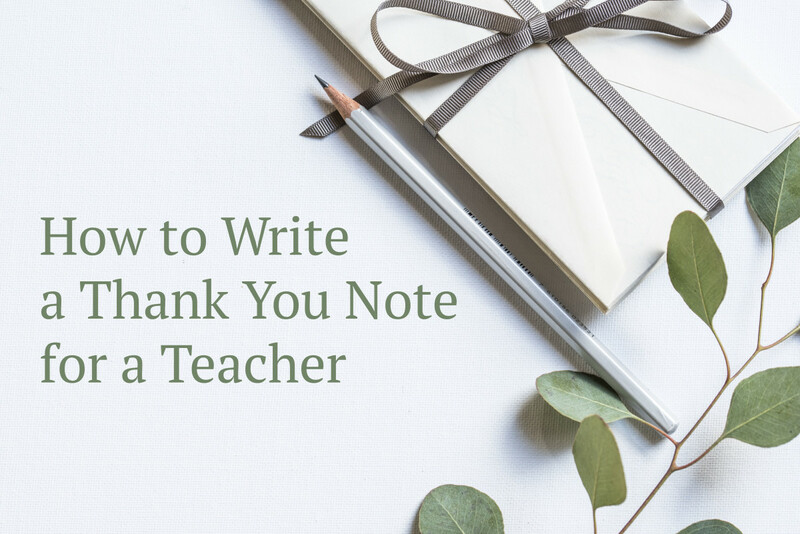 This article contains an original collection of appreciation message examples that are perfect for someone who has had a long-lasting and positive impact on your child’s physical and mental development. These messages will inspire you to write your own personalized card or letter. Thank you for providing a friendly atmosphere for our children where they can learn and grow. 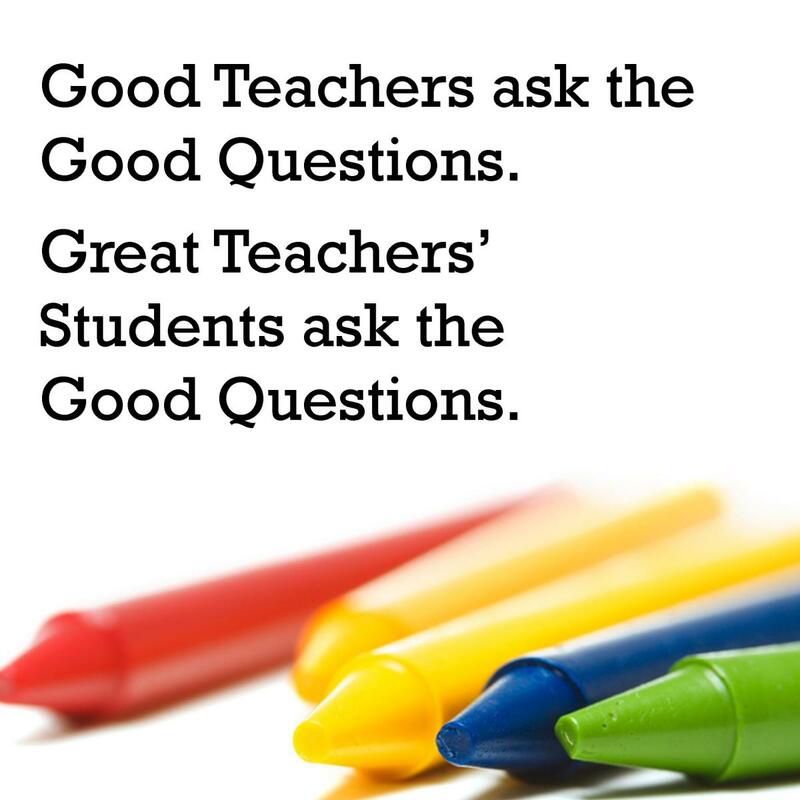 All your teachers and workers are reliable, respectful, caring, and fun-loving. You’re truly the best! It's so comforting to see that someone like you is around to keep an eye on my child's safety and ensure that they are happy and entertained while I'm away. Thank you so much for going above and beyond. While I’m at work, my mind is always at ease because I know my [son/daughter] is in a safe place, learning and having fun with [his/her] peers. Thanks for being a positive impact on my child’s life! Thank you for being the secret to my child's healthy eating habits. I have no doubt the lessons imparted to [him/her] will help them live a healthy adult lifestyle. I was so excited to find out that my child was enrolled in one of the best daycare centers in the county. Thank you for making early childhood education and children’s safety your primary focus, and doing your job so well. Thank you for creating an environment where learning and other fun activities are easy and fun for young children. I really appreciate the services you’re providing for my kids, and I’ll always be thankful for the peace of mind and comfort you give me while at work. Allow me to use this thank you card as a small token of gratitude for being the kind and caring person you are. Thank you for being strict about my child's safety, and for encouraging other parents to get their kids up-to-date on vaccines before coming to your daycare center. I want to express my appreciation for your excellent work caring for my children. The difference you’re making in my life is immeasurable. Thank you for everything you have done for my children in the last two years. I view myself as extremely lucky to have found your daycare center. You have the best childcare facility, making both teaching and learning interesting. Thank you so much for making [your child's name] a better person each and every day. 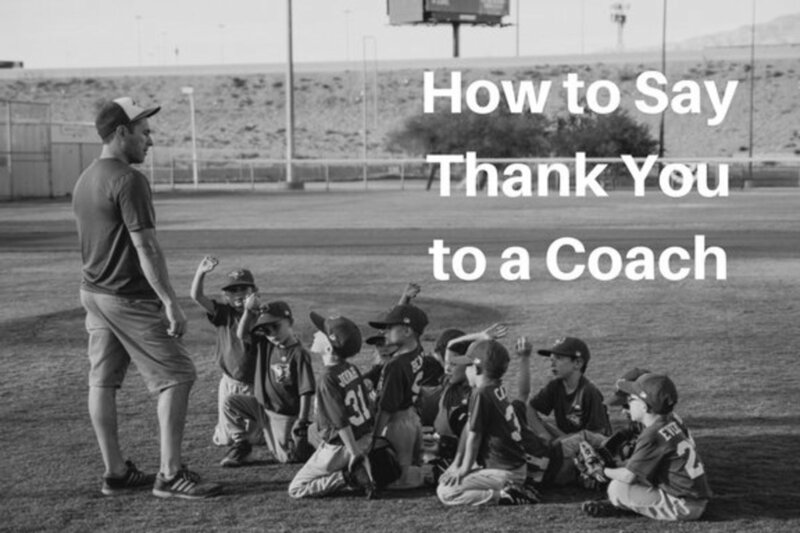 How can I express my gratitude to someone who has given so much of their time and energy to paying attention to my child’s growth and education? I’ll always be thankful to have you in my life. Thank you for providing a safe environment for toddlers to learn and have fun! You are one in a million! Thank you so much for being friendly, kind, caring, and patient with my baby [boy/girl]. I cannot thank you enough for always encouraging [him/her] to feel happy and comfortable with [his/her] peers. Thank you for teaching my child the basic skills [he/she] will need to realize their full potential. You are such an amazing teacher! Thank you so much for instilling the spirit of love, patience, generosity, and courage in [your child's name]. You have influenced my child’s life in so many positive ways. Your ingenious methods of teaching counting, arts and crafts, and reading are outstanding. I’m seeing great improvement in my child's cognitive and social development. Thank you. Thank you for your above and beyond care. Whether its changing diapers, getting the children fed, or assisting them on the potty, you never get upset when they make a mistake, allowing them feel at ease exploring the right and wrong ways of doing things on their own. Thank you so much for your efforts when it comes to consoling, comforting, feeding, and bathing my children while I’m away. I wanted to write to let you know that your hard work does not go unnoticed. I will never forget the way you treat and take care of my children. I just wanted to let you know how much I value your professionalism and tell you that I’m seeing great improvement in my child’s ability to express [himself/herself]. Thank you for being so helpful. Thank you for giving my child a sense of belonging, happiness, and comfort while in your class. [Your child's name] has gained so much from your positive attitude. Thank you so much for keeping [your child's name] happily entertained, loved, and cared for during the day. I appreciate you for being the most fun-loving early childhood education teacher any child could have. I really appreciate everything [he/she] has learned from you. Allow me to use this thank you card to express how much I appreciate the values you have instilled in my child, especially: using the potty, eating healthy foods, washing their hands regularly with soap and water, and many more basic social skills they will need in life. You’re so wonderful! My child no longer tears the pages in his books and can turn to the next page patiently. Your teachings are making a big difference. For that, I’ll always be thankful. Thank you for your patience, hard work, and time when it comes to responding to my child’s many demands. You have instilled in [him/her] a passion for learning. I really appreciate that you were always there for [your child's name] as a comforting and loving influence. I always felt at ease while in the office because I knew that [he/she] was in safe place. You have no idea how much we’re going to miss you. Thank you for everything. We hope we will see you again in the future! We really appreciate everything you have done to wipe away my child’s tears over the years. You've been an excellent teacher, and we are sad to say goodbye. Thank you for caring for my [son/daughter] over the years. I was more than pleased to have you as a teacher to my child, and I truly appreciate your patience, hard work, and enthusiasm. Goodbye! We hope to visit you soon. I’d like to express my sincere gratitude for the love you showed my child and for always being there for [him/her] throughout the years. We wish you all the best! Thank you for helping my child become a better person in daycare. I appreciate all the attention you put into making sure [he/she] is ready for the next stage in their life. Thank you for playing an active role in my child’s growth and education. I really appreciate the time you spent with my baby [boy/girl], and all that you taught [him/her] in your class. We hope to see you again. Goodbye! Thank you for giving my child the excellent care [he/she] deserved. At home, [your child's name] always talks about how fantastic you are. [He/she] really enjoyed your class and will miss it dearly. I wanted to show my gratitude for the fantastic life training you have given [your child's name]. [He/she] really enjoyed having you as a teacher. We will miss you. Thank you for being such a perfect role model to my children. I have no doubt the training they have received from you will be very useful as they move to the next stage in their life. Briefly state what you appreciate about them. Mention how their lessons and guidance have made a long-lasting and positive impact on your child’s life. 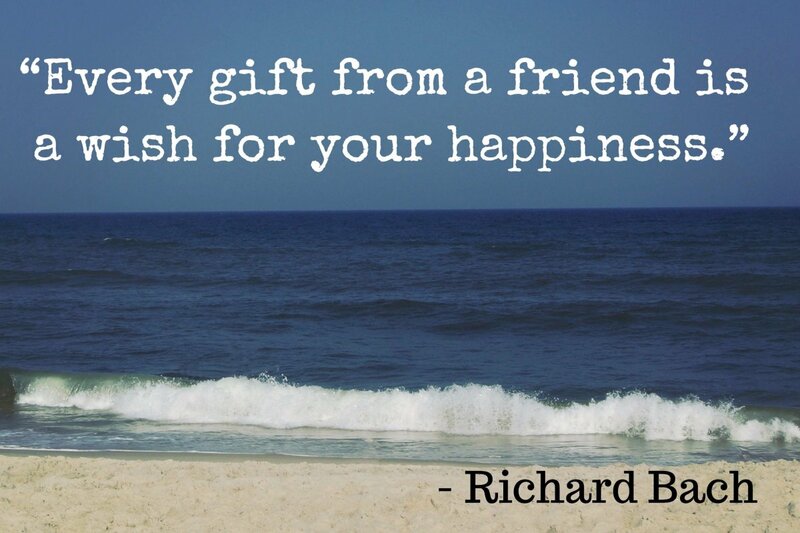 Close the letter with any of these phrases: "sincerely," "yours truly," "much love," "warm regards," or "kindly." I’d like to thank you for making your center a comfortable place for children to learn and grow into adulthood. Before I knew you, I was a bit nervous leaving my child with a stranger, but I needed to return to my full-time job to make some extra money, so I took a chance. There was something about you that gave me confidence, and after only a short time I knew that I had found a second home for my child, where [he/she] would be nurtured and looked after vigilantly. The serene environment, fresh air, cleanliness, spaciousness, and friendly staff at your daycare center put my mind at ease. Please accept my sincere gratitude for every smile you put on my child’s face, and for teaching [your child's name] to be patient, friendly, and caring. I cannot thank you enough for all the happy moments my [son/daughter] shared with you throughout your time together. We will miss you and we hope to see you again soon. 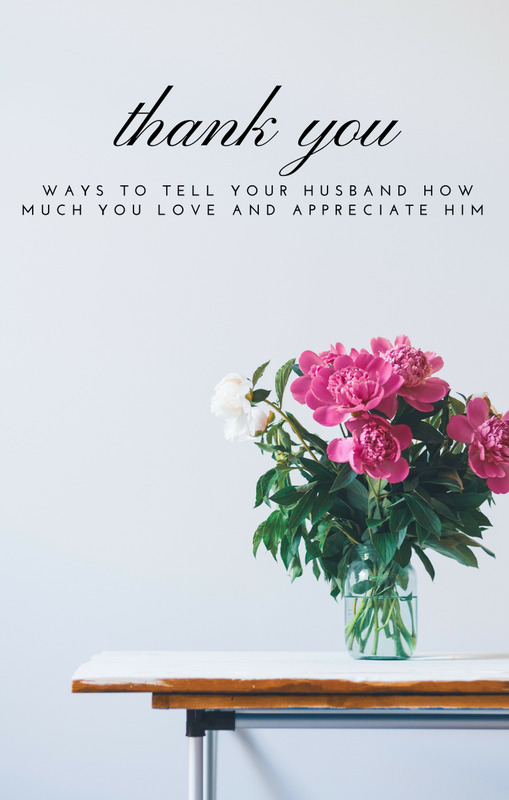 I wanted to write you to say thanks for being a kind and caring person to my [son/daughter]. [He/she] has learned so much from you in the last three years, and I cannot thank you enough for your patience, guidance, care, commitment, and kindness. Thank you for engaging my [son/daughter] in interesting and edifying activities throughout the year. You have left a positive impression on my child's life, and for that I can't thank you enough. You’re a fantastic role model, not only to young children, but to parents, too. Thanks again for everything you have done. 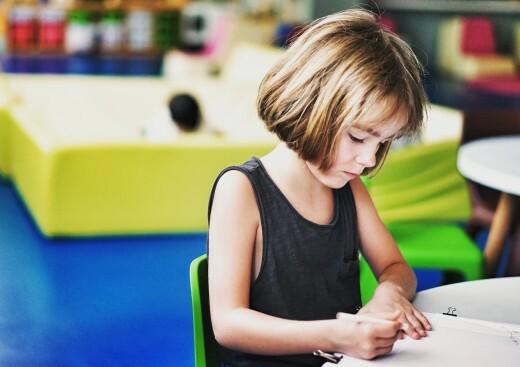 I join with you in communicating the important the role that these underappreciated teachers play in the raising our children. Excellent examples of what to write. I think thank you notes and cards are underused in today's society. That is a shame because a handwritten card means so much to someone. 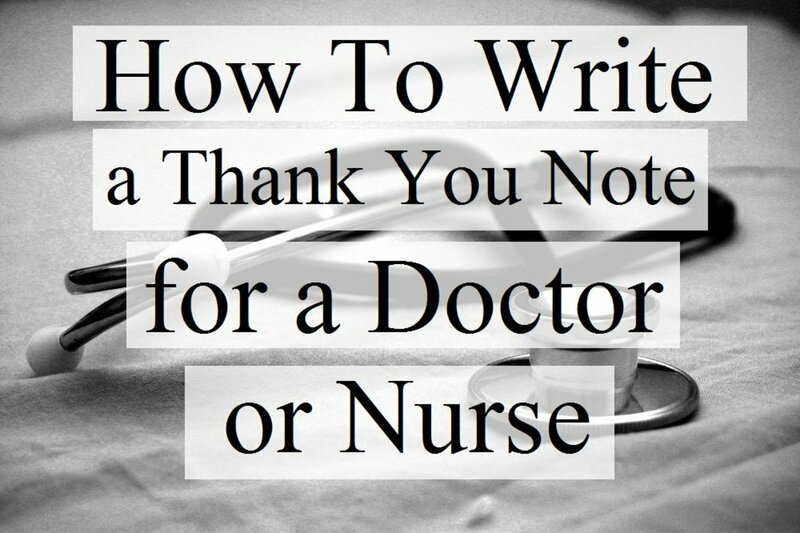 Your article will make it much easier for someone to spread some joy.